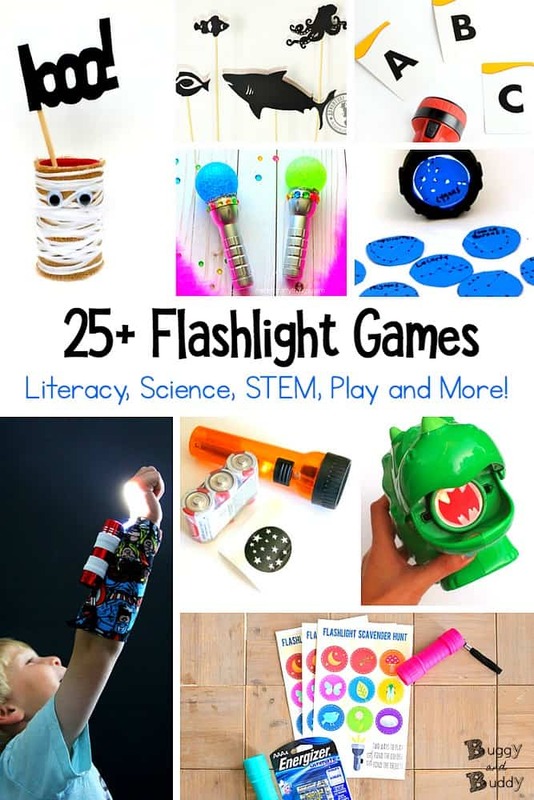 Kids love playing with flashlights, and there’s so many cool games and activities you can do with them. 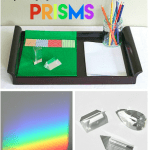 In this collection of flashlight games and activities for children you’ll find things related to the alphabet and sight words, science and STEM, shadow play, and simple games. 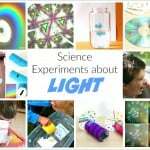 Be sure to check out these fun light activities and resources for kids! 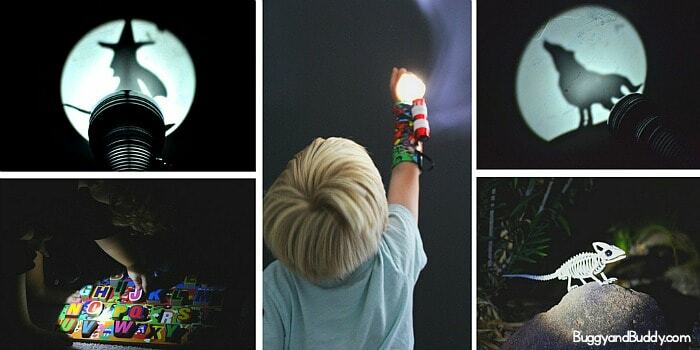 Give a child a flashlight, and there’s so much fun to be had! 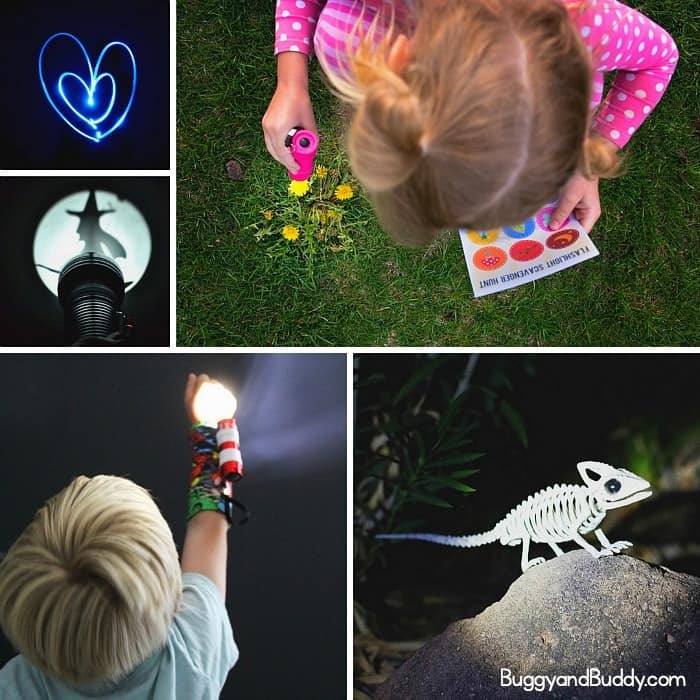 Whether it’s exploring the flashlight itself or using it for all kinds of games and activities, the possibility are endless. 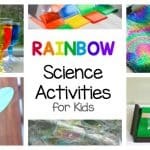 In this collection of fun activities for kids using flashlights, you’ll find ways to use a flashlight for literacy learning, in science and STEM activities, playing with shadows and more. 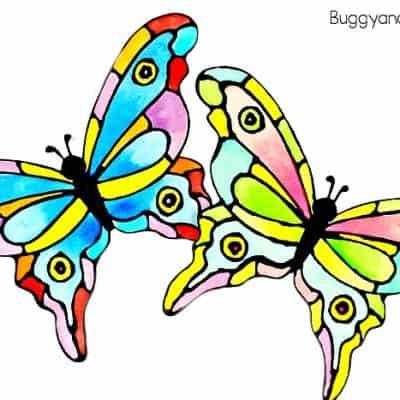 Try out some of these learning and creative play activities. 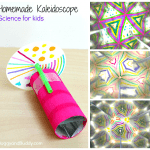 They might even inspire you to create your own flashlight games! You can use a flashlight to make learning things like the alphabet and sight words even more fun. 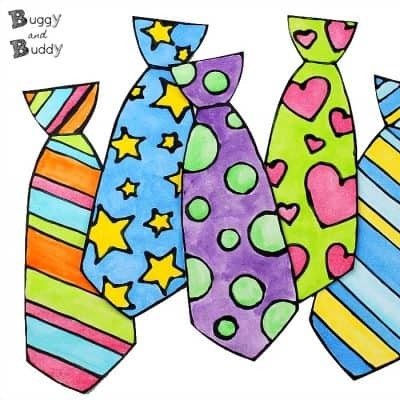 These activities can be done at home or in the classroom and are a great way to work on language arts skills. 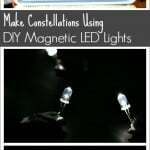 Use a flashlight to study astronomy or conduct simple science experiments! 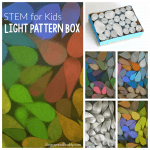 A flashlight is the perfect tool for conducting STEM or STEAM activities. 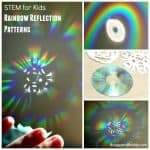 Usually these activities will inspire you kids to think up even more explorations with light. 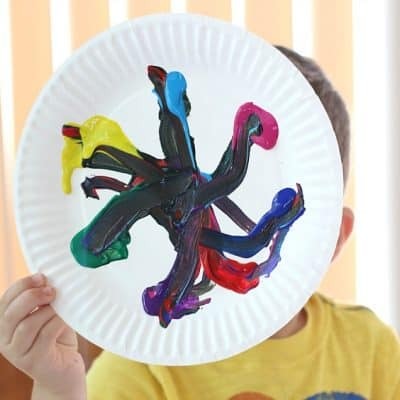 Shadows are a fun way to encourage creative play while exploring the science of light at the same time. 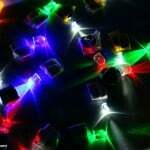 Use a flashlight for some fun and easy play ideas or games. 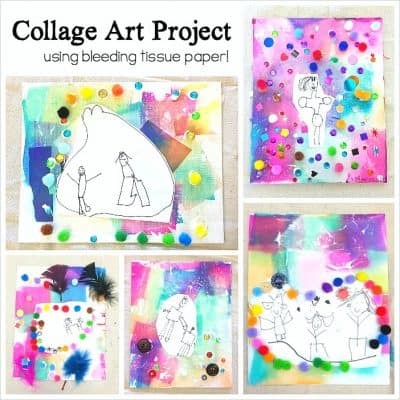 These are fun to do with friends on a playdate, during a birthday party, or together as a family. 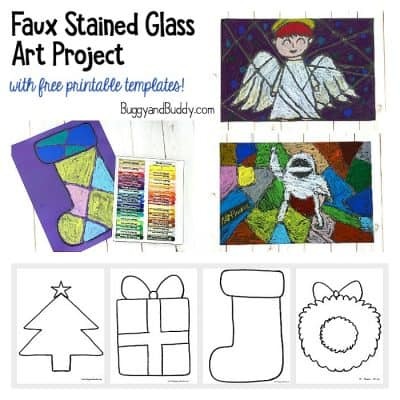 More Fun Ideas for Kids!